Tesla hasn't updated its mobile app in about four years, and this current update doesn't seem to include anything monumental. The new Tesla mobile app shows the interior in all of its splendor, in exacting detail. While it is not yet clear when Tesla will release its new mobile app fleetwide, pictures of the user interface have been released. Prior to the first release, Tesla updated the app pictures on the Google Play Store. The company hasn't done much of anything to the app for about four years, but we knew that eventually, something was coming. Unfortunately, aside from the outstanding visuals and the welcome change to the user-friendly abilities of the app interface itself, there is really significant with the functionality. 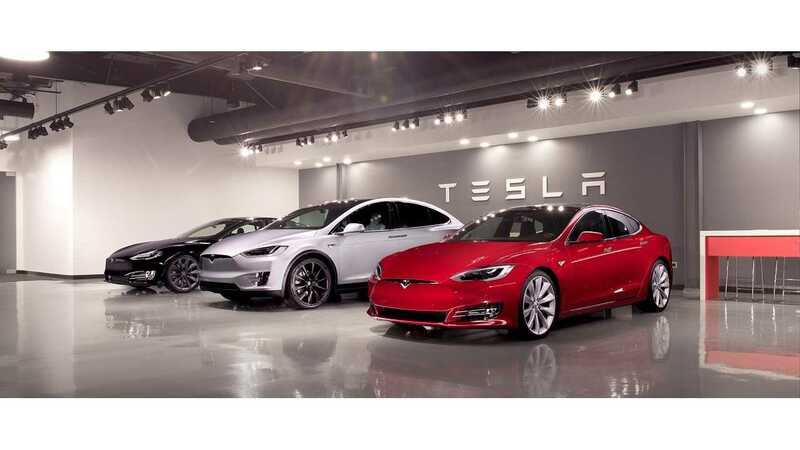 Tesla is known for being a cutting edge tech company, however, its mobile app, along with its internet browser, have never been a focal point. The new works much quicker than the previous version and includes Touch ID support for iOS users and widget support, however, it is still based on an outdated iOS 6 interface. Via the app, Tesla owners can start and stop charging, set cabin temps, and access Summon mode (if the vehicles has Autopilot). All of these features were already available with the "old" app. The new app's refreshed graphic shows the interior in all of its splendor, in exacting detail. 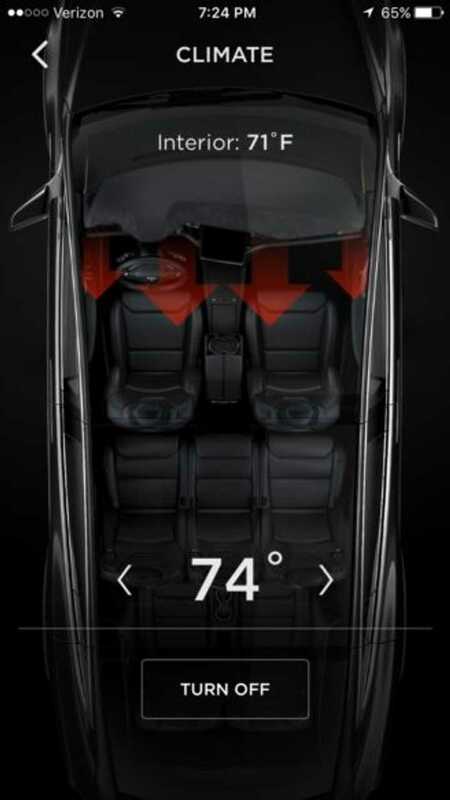 When you access the temp controls you actually see an overhead view of the interior, like you would if you were changing the settings on the touchscreen inside the vehicle. The new app should marry nicely with the upcoming v8.1 update of the in-car operating system, and should be set up to sync accordingly. It appears that Tesla was trying to make the app look and operate much the same as what owners have become accustomed to using inside the vehicles. 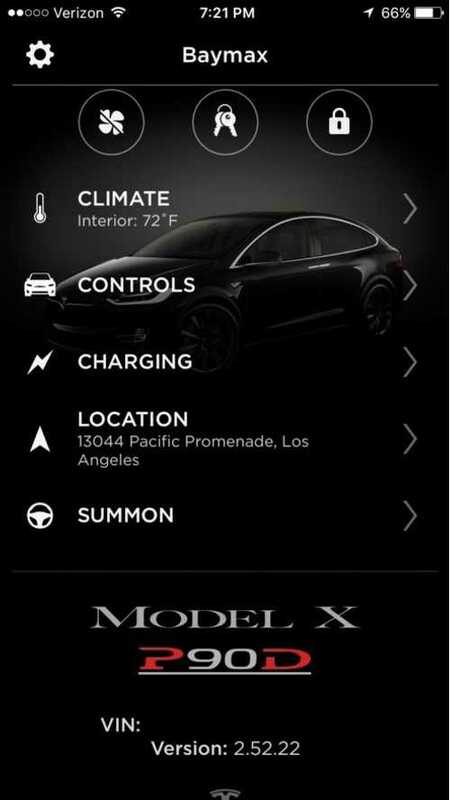 See source link below for additional images of Tesla's updated app.